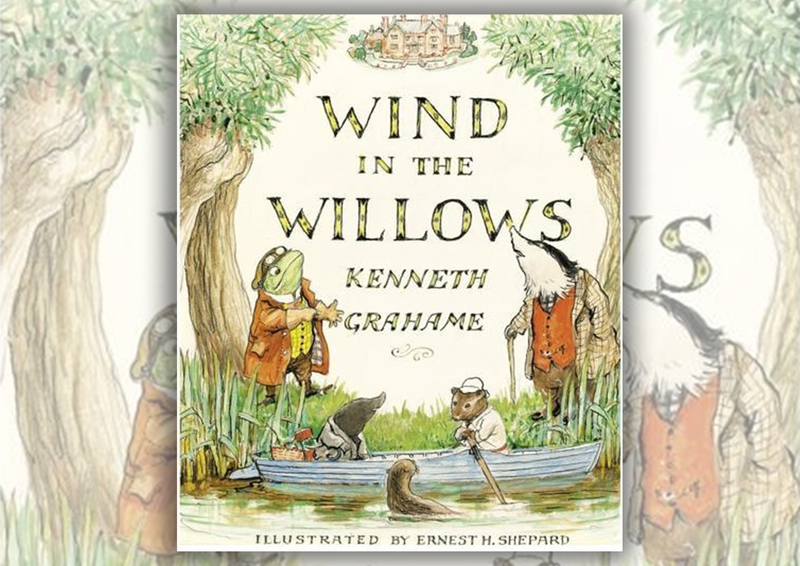 Review: I have never read The Wind In The Willows, so I ventured off to this super cute second hand book store called Hard 2 Find Books in Auckland and found this there. It was really cheap and I thought that it would be a great time to start reading it. It is definitely not what I expected from this childrens book.. The story is based on several characters that each have issues of their own that occur throughout the book. It really explores friendships, adventure and challenges. There were a lot more emotions and problems flying through the book than I thought would be, so I was a little surprised at the time! You can purchase this from Amazon UK, where the Kindle Edition is free and you can also purchase the Paperback version too.